FACTORY REPRESENTATIVE AND MASTER DISTRIBUTOR FOR THE AMERICAS, AFRICA, MIDDLE EAST, AUSTRALIA, NEW ZEALAND AND PACIFIC. 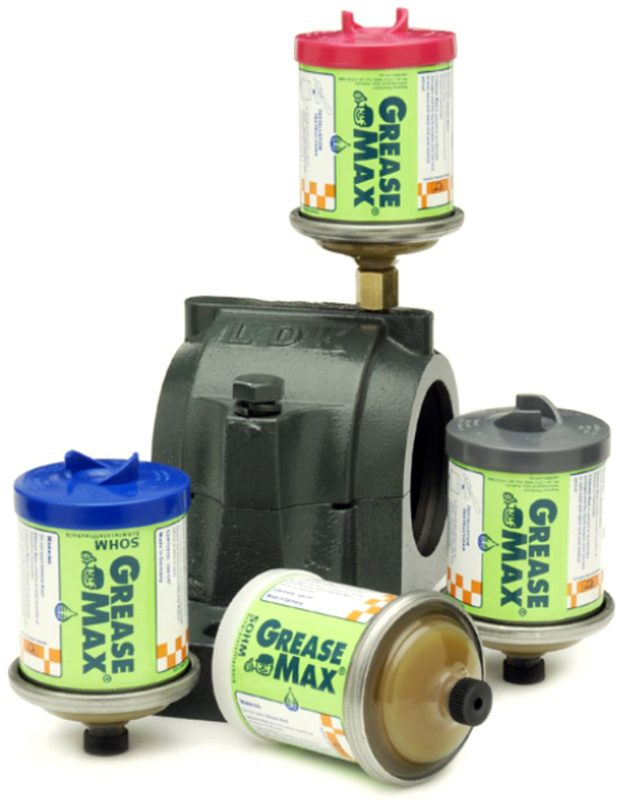 The information in this document is for general use by GreaseMax users. It is not intended to be exhaustive in content but will cover most of the points that should be known. Please contact Delta or your distributor for specialist advice. Every effort has been made to provide accurate and complete information. However Delta assumes no responsibility for any direct, indirect, incidental, or consequential damages arising from the use of information in this document. 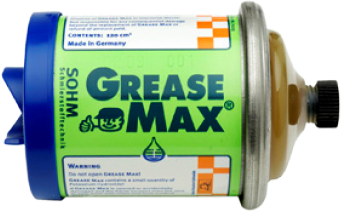 The manufacturer and importer reserve the right to make changes to the design and specifications of GreaseMax without notice. ‘GreaseMax’ and the Delta logo are Trade Marks. All rights with respect to the Trade Marks are reserved. Copyright Notice: This document is copyright. No part of this publication may be reproduced in any form, or stored in a database or retrieval system or distributed in any form by any means, electronic, mechanical photocopying, recording or otherwise without written permission from Delta International Sales, Melbourne, Australia. All rights reserved.